Gloria Ferrer Caves & Vineyards, Sonoma: Sonoma County's southernmost sparkling wine house is often a visitor's first exposure to local bubbles. 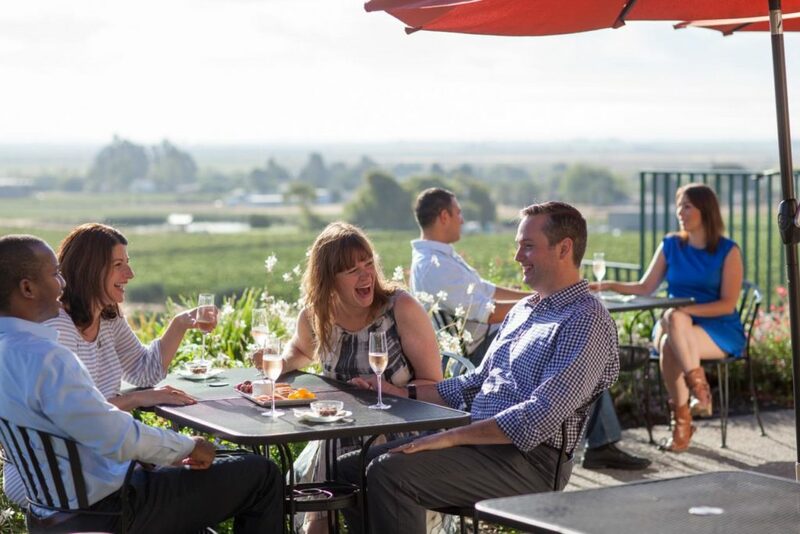 The estate, overlooking the Carneros area of Sonoma Valley, offers beautiful views paired with estate wines and shareable plates. Gloria Ferrer, tasting experience: Enjoy wines by the glass and casual tastings on the patio or in the recently renovated tasting room. Guests can order cheese and charcuterie plates to nibble on while taking in the view. 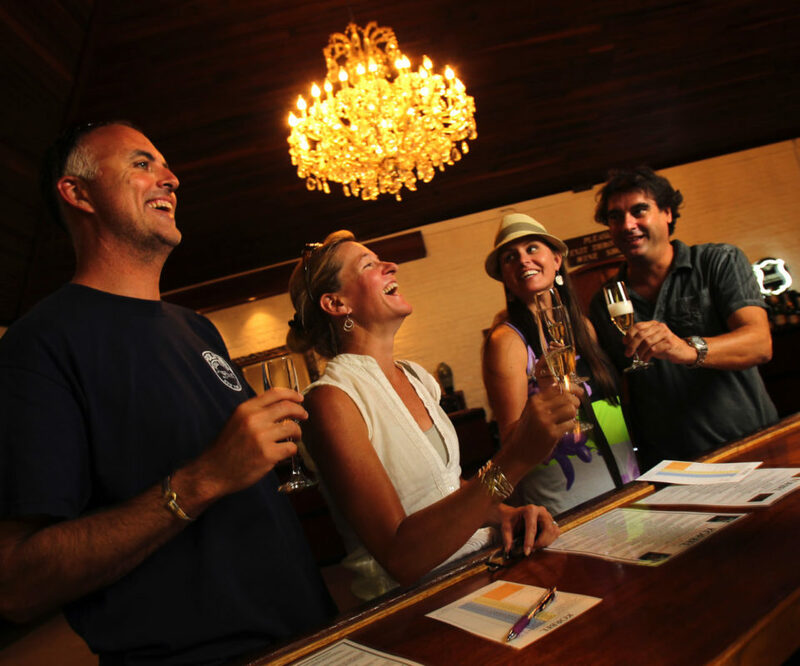 Daily guided tours explain how sparkling wine is made using the traditional Champagne method. Tastings start at $25. Reservations recommended. Open daily from 10 a.m. to 5 p.m. 23555 Hwy 121, Sonoma, 707-933-1917, gloriaferrer.com. 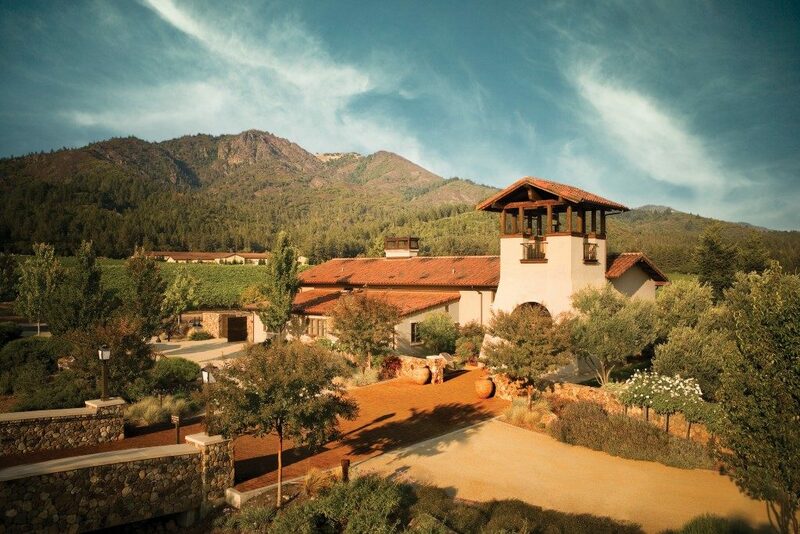 Kunde Family Winery, tasting experience: Choose between four different tastings - the mountaintop tasting, which takes place 1,400 above sea level, will impress both novice and oenophile. 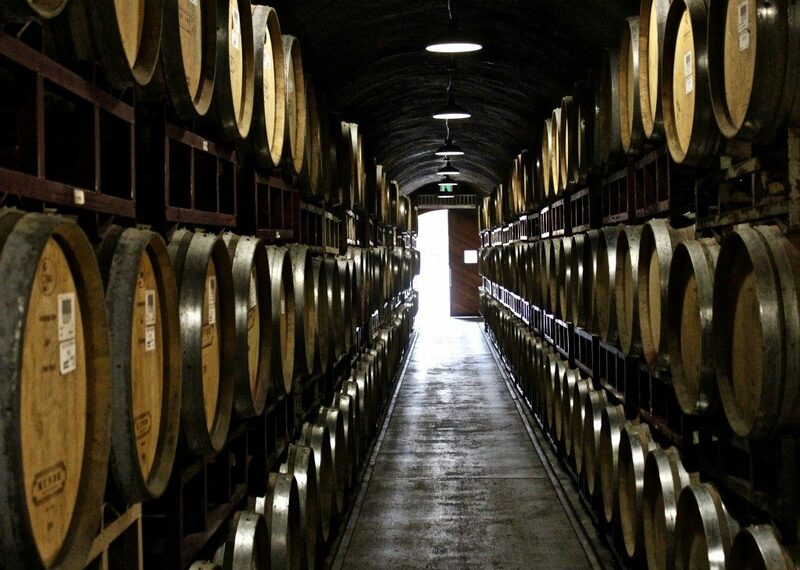 The tasting (by appointment only) starts with a private tour of the wine caves and mountaintop vineyard, which includes vines planted in 1882. Wrap up with a tasting of small-production wines on a deck overlooking the vineyards. Tastings start at $15. Open daily from 10:30 a.m. to 5:00 p.m. 9825 Sonoma Hwy, Kenwood, 707-833-5501, kunde.com. 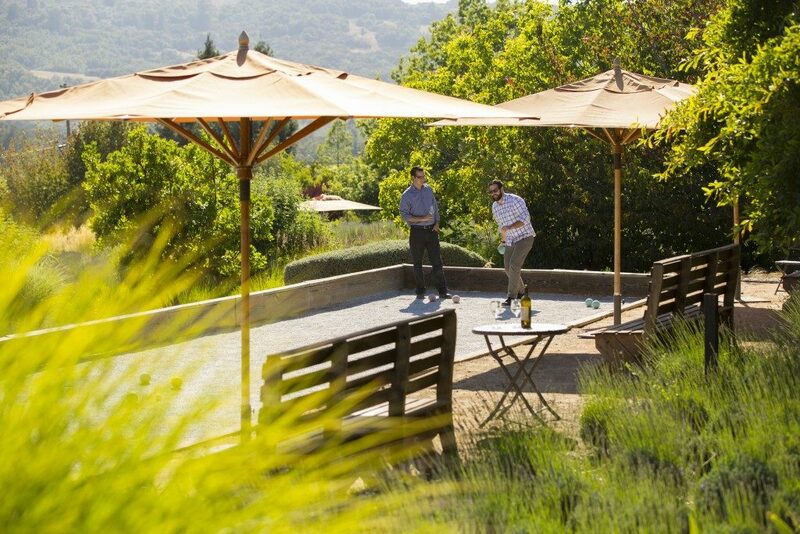 St. Francis Winery & Vineyards, Santa Rosa: Since the 1970s, St. Francis Winery & Vineyards has been attracting not only wine lovers, but foodies, to their Santa Rosa estate on the edge of northern Sonoma Valley. The winery offers wine tastings and vineyard tours, but is best known for its wine and food pairings. 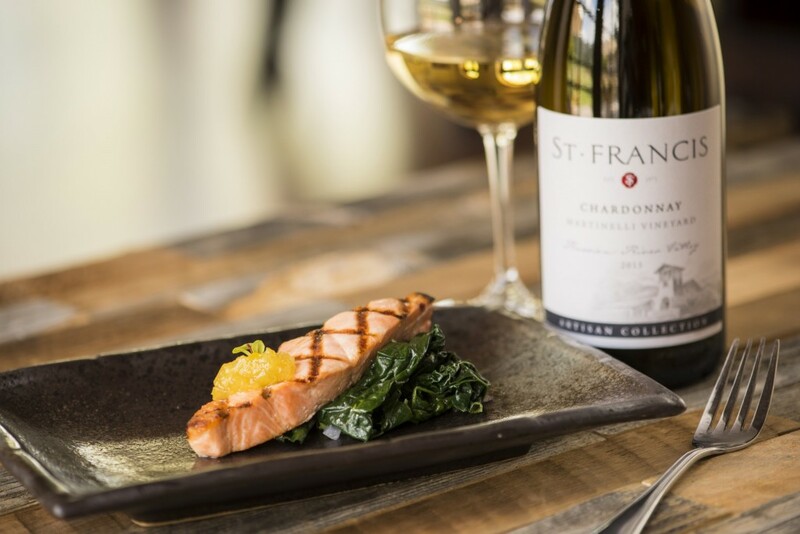 St Francis, tasting experience: New Executive Chef Trevor Eliason creates seasonal, multi-course menus that are paired with St. Francis wines. Pairings include pan seared salmon with old vine Zinfandel and braised oxtail risotto with the 90+ point Anthem Meritage. 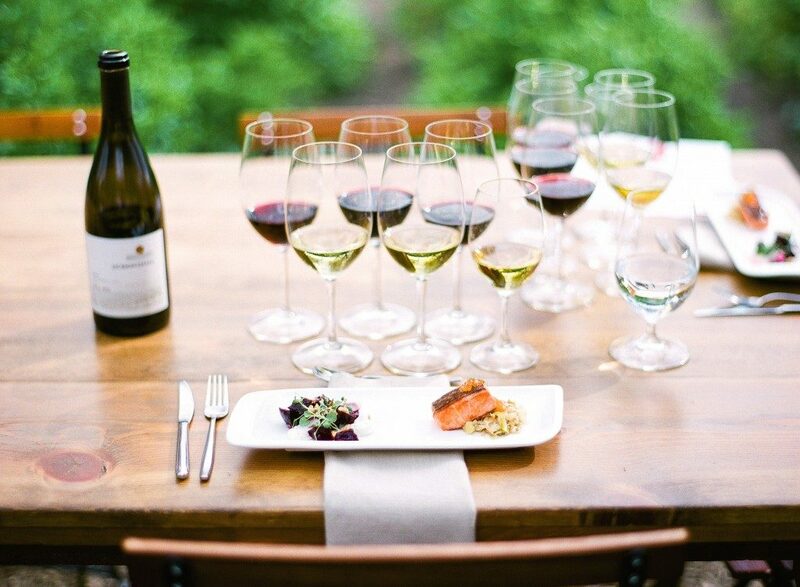 The pairings have earned the winery the title of "#1 Restaurant in America" by OpenTable. Wine tastings start at $15; pairings start at $68. Reservations recommended. 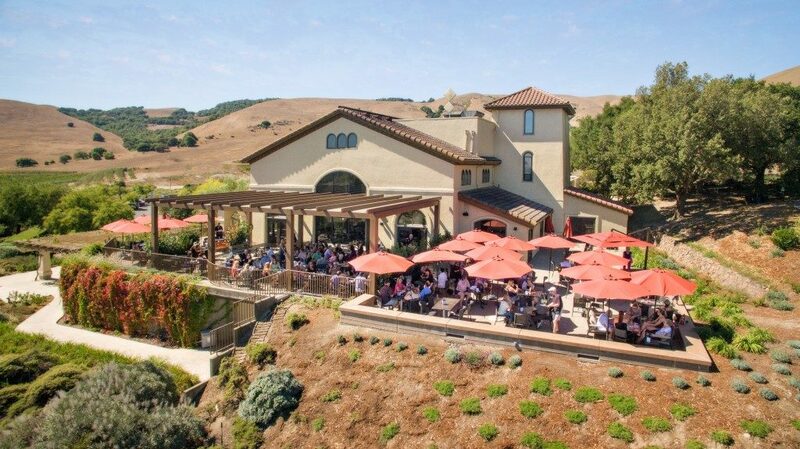 Open daily from 10 a.m. to 5:00 p.m. 100 Pythian Road, Santa Rosa, 707-538-9463, stfranciswinery.com. 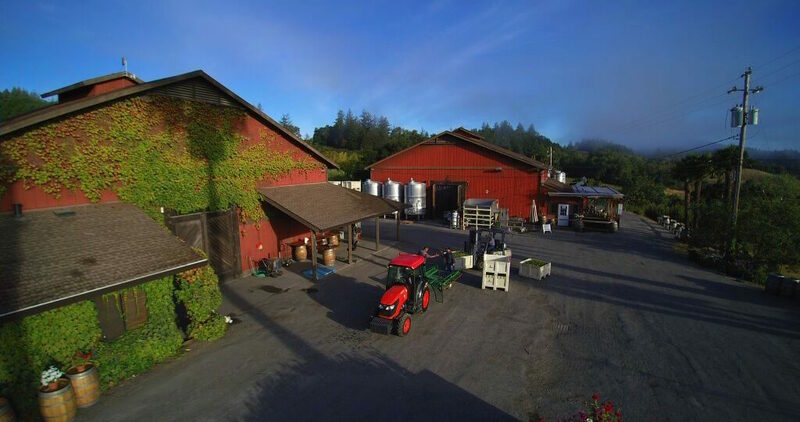 Benziger Family Winery, Glen Ellen: A leader in eco-friendly wine production and farming, Benziger Family Winery is a must-visit for visitors interested in organic wine and green farming practices. In 2000, the winery became biodynamic, which is the highest level of organic certification. Benziger Family Winery, tasting experience: Jump on board on the tram and experience a behind-the-scenes tour of the Benziger estate. 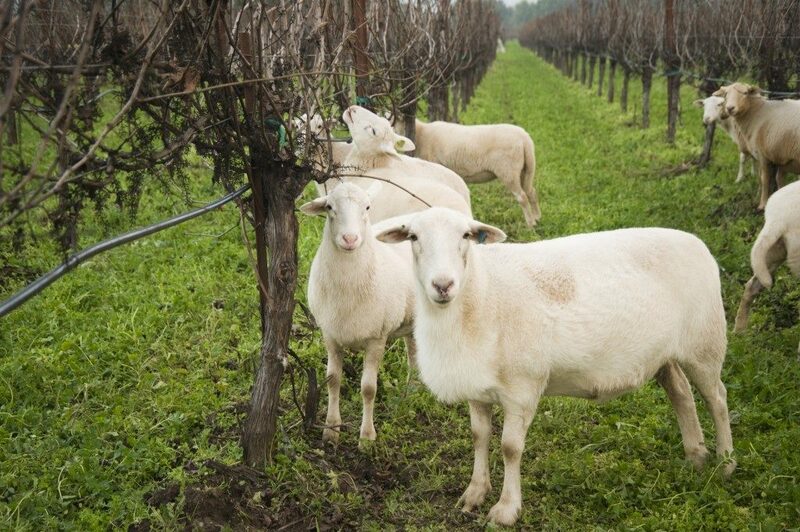 During the 45-minute tour, participants visit the fermentation facility, crush pad and caves, followed by a tasting - they also get to see sheep in action, clearing the land of weeds. It's perfect for anyone wanting to learn more about green practices. Tastings start at $20. Tours are weather permitting and take place every half hour. Open daily from 10 a.m. to 5 p.m. 1883 London Ranch Road, Glen Ellen, 707-935-3000, benziger.com. Buena Vista Winery, Sonoma: Founded in 1858, Buena Vista Winery is the oldest commercial winery in California. A historic landmark, the winery went through a renovation in 2012, which helped retain the property's 19th century charm while bringing the winery into the 21st century. Today, Buena Vista produces estate wine in their original Champagne Cellars, which produced sparkling wine for the founder, Count Harazthy. Buena Vista Winery, tasting experience: History geeks will enjoy a variety of wine tours showcasing the property, including the Historic Wine Tool Museum, where visitors learn about the history of winemaking. 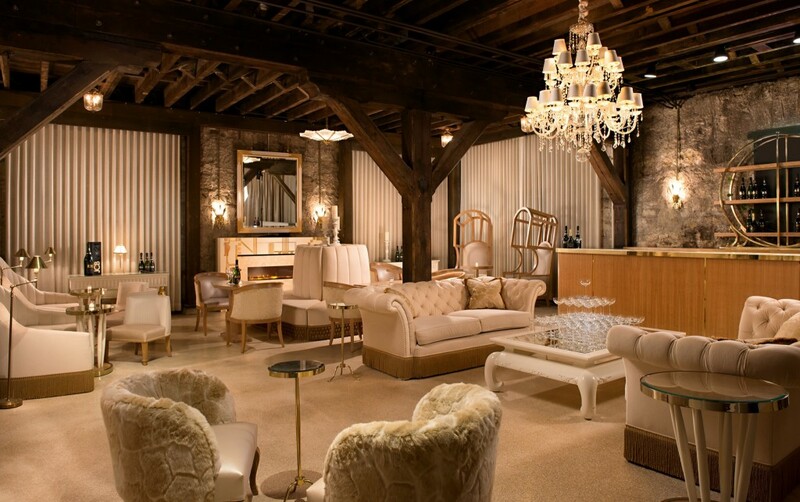 Sparkling wine lovers should head to the JCB Bubble Lounge, which serves wines made by owner Jean-Charles Boisset. Be sure to say hi to the Count while you're there! Tastings start at $20, reservations recommended. Open daily from 10:00 a.m. to 5:00 p.m. 18000 Old Winery Rd., Sonoma, 800-926-1266, buenavistawinery.com. 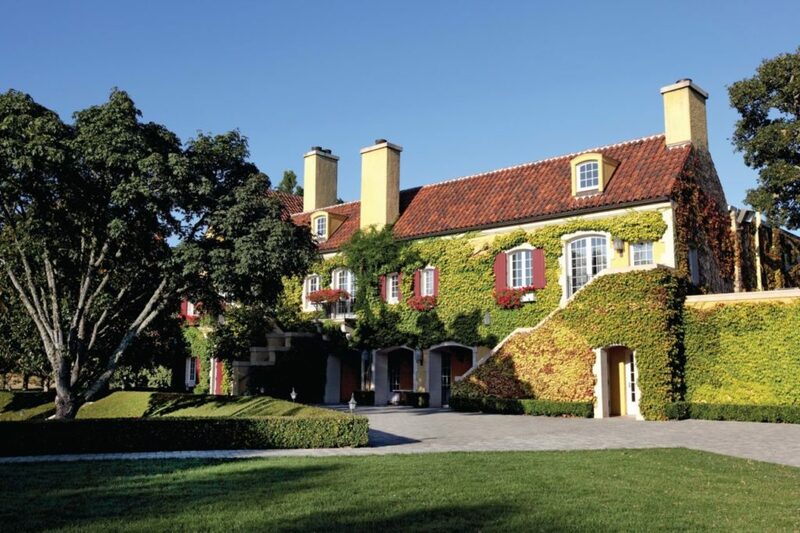 Francis Ford Coppola Winery, Geyserville: Owned by the famous filmmaker and his wife, Eleanor, Francis Ford Coppola Winery is more than just a place to sample whites, rosés and reds - it's a "winery resort." 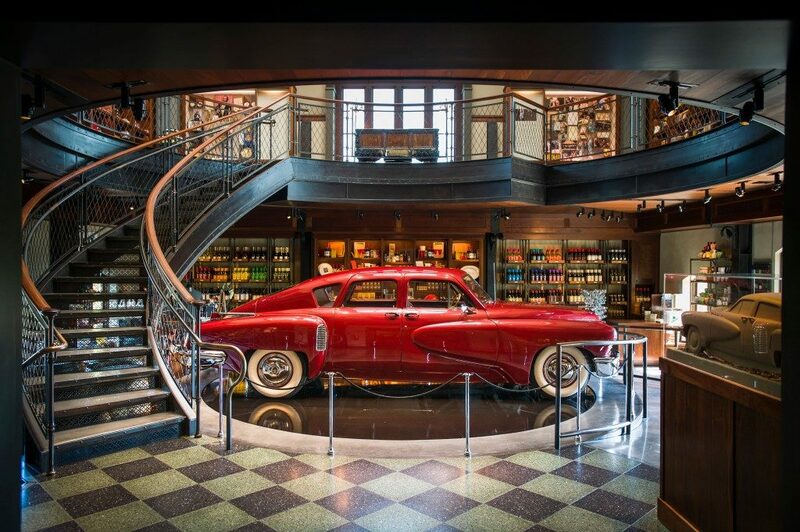 The family-friendly property is a must-visit for film buffs, featuring a display of memorabilia from Coppola films, including Don Corleone's desk from The Godfather and an original Tucker car from Tucker: The Man and His Dream, as well as costumes from Bram Stoker's Dracula. 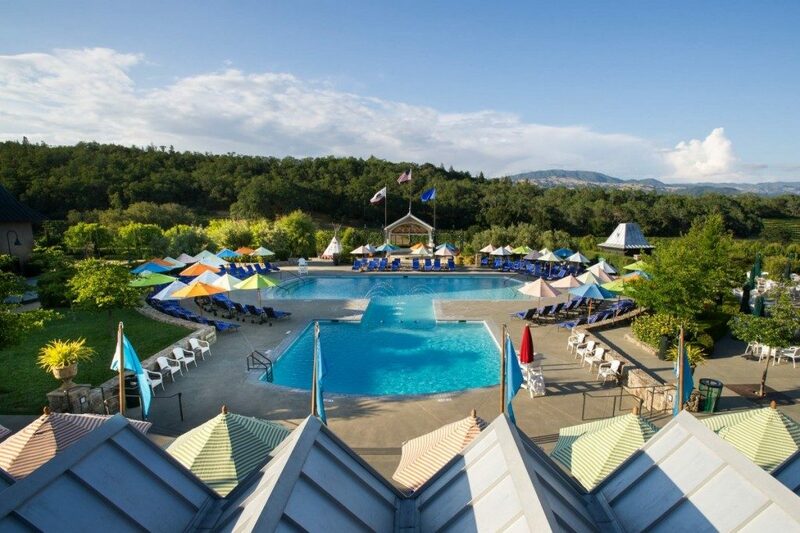 Francis Ford Coppola Winery, tasting experience: In addition to tasting wines, guests can take a swim in the winery's pool, which offers poolside service. It's a popular summer spot for locals and out-of-towners alike, so make a reservation. The property also includes two restaurants, a game area with bocce, chess, and other board games, and plenty of activities for children. The winery offers free tastings of their Rosso and Bianco wines; other tastings start at $18. The tasting room is open from 11 a.m. to 6 p.m. daily, RUSTIC, Francis's Favorites restaurant serve until 9 p.m. 300 Via Archimedes, Geyserville, 707-857-1400, francisfordcoppolawinery.com. 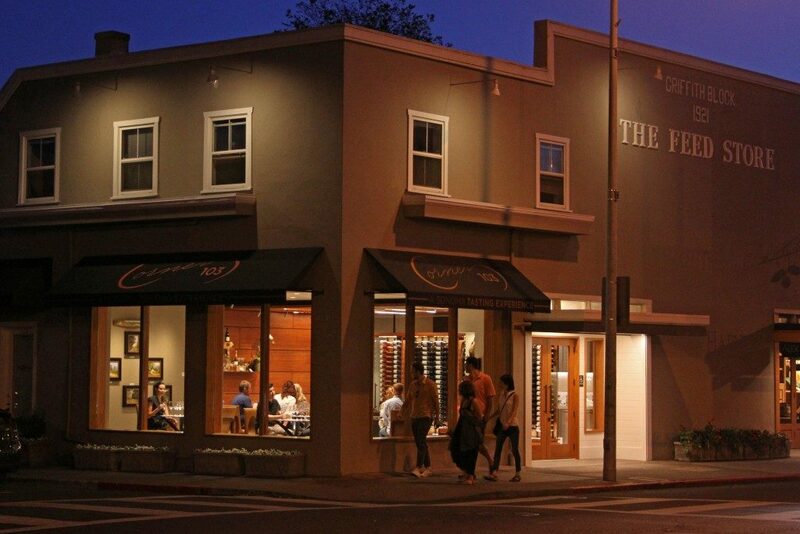 Corner 103, Sonoma: Owner Lloyd Davis created Corner 103 with the goal of serving small production wines that showcase Sonoma County's diverse terroir and educate the public about wine and wine tasting in an unpretentious environment. This is a great spot for wine lovers seeking to learn more about wine, including how to serve and pair it with food, both at home and when dining out. Preston Farm and Winery, Healdsburg: Organic, rustic and charming are three words that can be used to describe Preston Farm and Winery in Healdsburg. The first grapes were planted on the property in 1895. Today, Preston produces certified organic and biodynamic wine on a working farm. 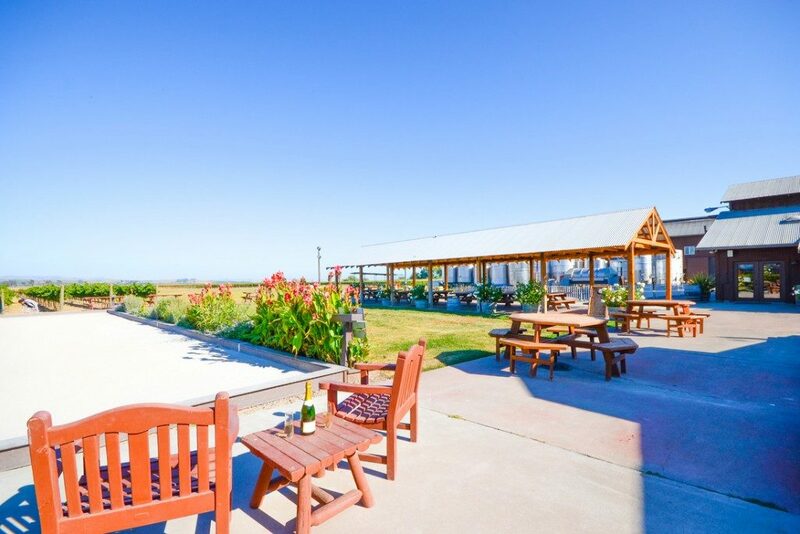 Preston Farm and Winery, tasting experience: Preston personifies the rustic nature of West County (the area west of highway 101 in Sonoma County). 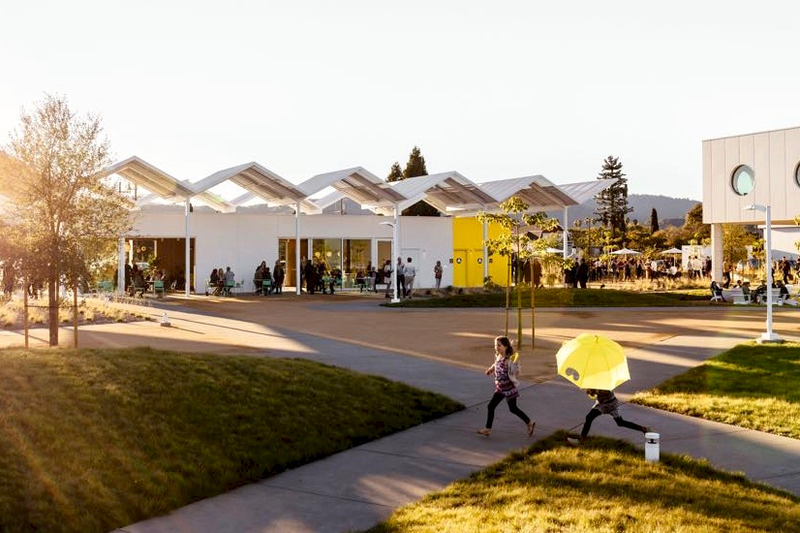 Visitors can taste wines such Grenache Blanc, Cinsault, and Zinfandel, as well as estate produced hard cider, olive oils, freshly baked bread from an onsite bakery, and pickled veggies. There's also plenty of animals, including cats and sheep, and a bocce court and shaded picnic area. Open daily from 11 a.m. to 4:30 p.m. 9282 West Dry Creek Road, Healdsburg, 707-433-3372, prestonfarmandwinery.com. 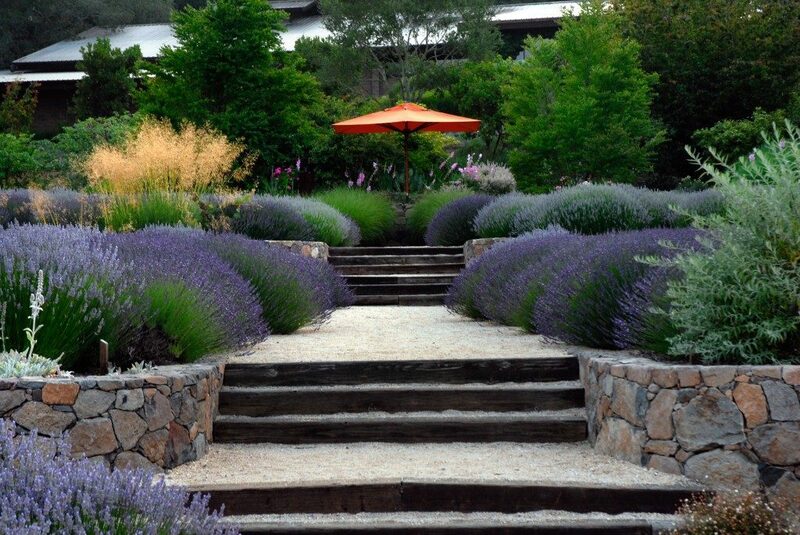 Matanzas Creek Winery, Santa Rosa: Founded in 1977, Matanzas Creek is a destination for both gardeners and wine lovers. 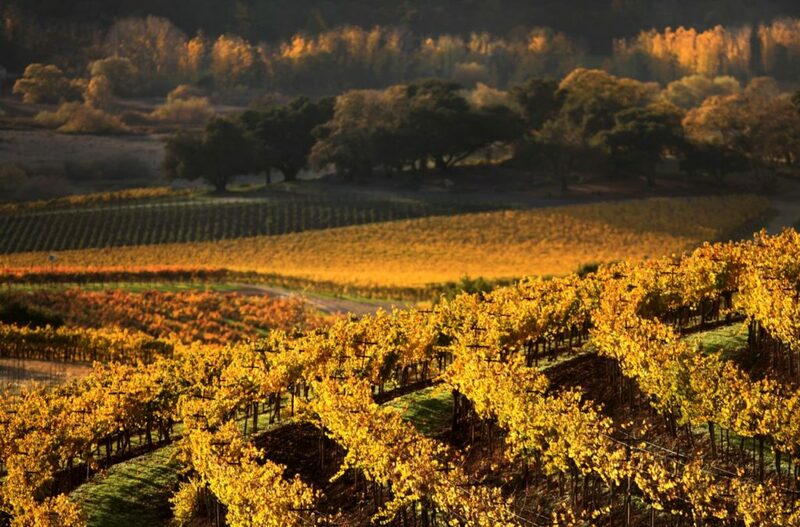 Located just south of central Santa Rosa, in the Bennett Valley AVA, the winery has produced their signature merlot and sauvignon blanc regardless of wine trends for over 30 years. For those seeking a relaxing afternoon, sipping Sauv Blanc in the Matanzas' manicured gardens is just the spot - especially if you love the scent of provencal lavender. 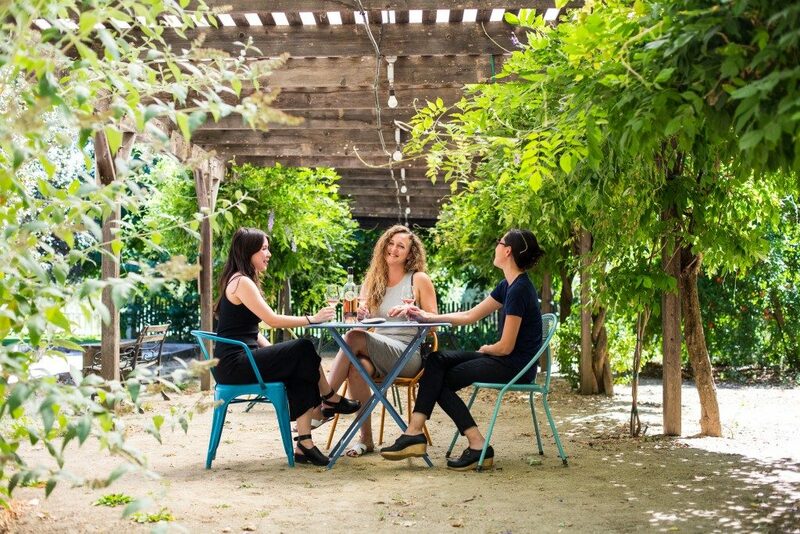 Matanzas Creek Winery, tasting experience: Pick up picnic provisions in Santa Rosa and, after tasting through Matanzas wines in the tasting room, bring a bottle into the gardens to enjoy with your food. The property is in full purple bloom in early summer, making for great photo ops. Play a little bocce, explore the gardens, and watch the sun set behind the mountains. Tastings start at $15. Open daily from 10:00 a.m. to 4:30 p.m. 6097 Bennett Valley Rd., Santa Rosa, 707-521-7016, matanzascreek.com. 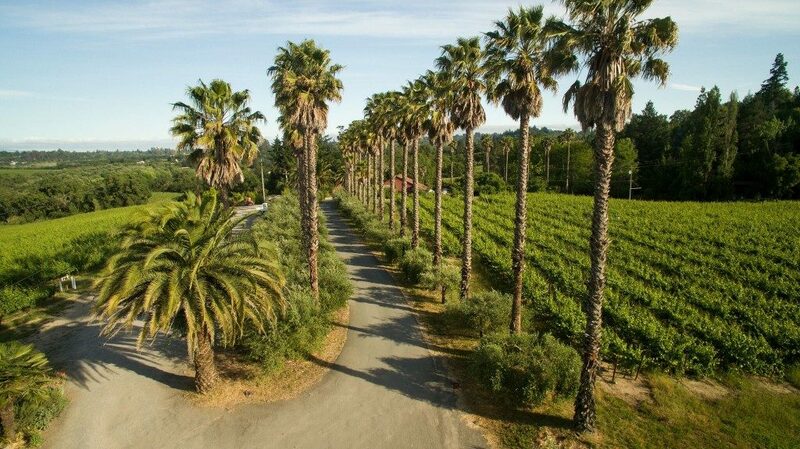 Iron Horse Vineyards, Sebastopol: This Green Valley was founded in 1976 by the Sterling family. Today, three generations of the family still live on the property. Specializing in sparkling wine and pinot noir, Iron Horse's wines have been served at the White House multiple times - even the Queen of England has sipped some! 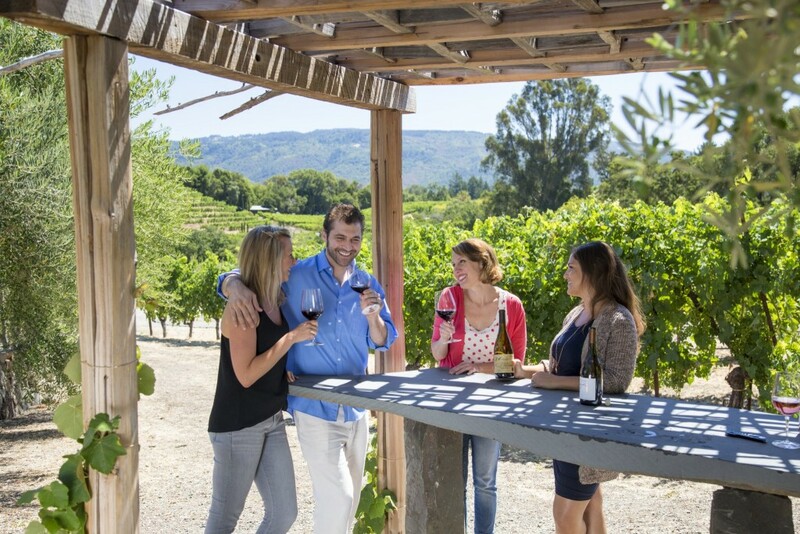 Iron Horse Vineyards, tasting experience: The Iron Horse tasting room is located outside in a rustic barn-like building, attached to the working winery and overlooking the estate vineyards. Tours are offered by appointment, including a weekly truck tour hosted by winemaker David Munksgard. Taste one of their many sparkling wines, including the Russian Cuvee, which was made specifically for the Reagan-Gorbachev summit meetings, which ended the Cold War. While you sip on history, be sure to say hello to one of the many winery cats wandering the property. Tastings start at $25. Reservations recommended. 9786 Ross Station Rd., Sebastopol, 707-820-1506, ironhorsevineyards.com. 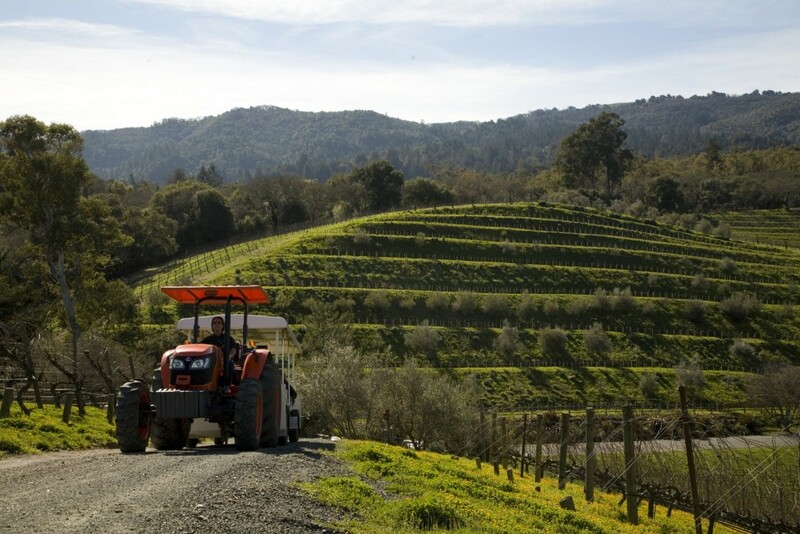 Larson Family Winery, Sonoma: The Larson Family has worked their winery land since 1899. After raising dairy cows, ponies and horses, they planted their first vines in 1977 and now produce 5,000 cases annually. 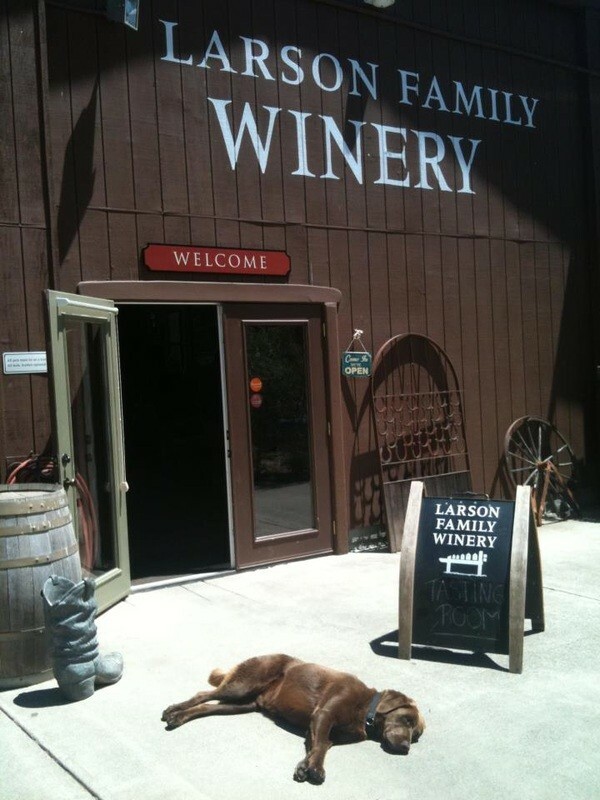 The winery is family-friendly and that includes dog members of the family too. 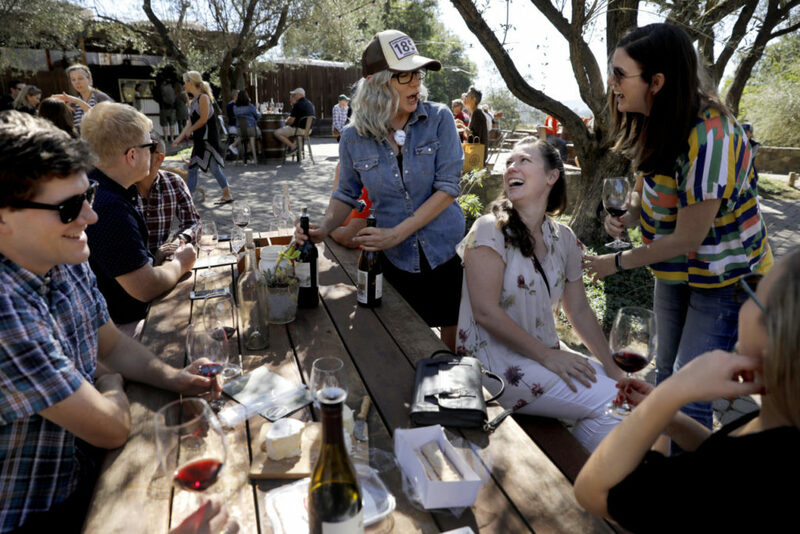 Larson Family Winery, tasting experience: A barn-turned-tasting rooms, a picnic area on a large green space, a bocce court and yard games all lend to the laid back tasting experience at Larson Family Winery. Taste the wines indoors or outdoors; the winery encourages guests to bring a picnic and spend the afternoon. After tasting, purchase a bottle of their sparkling wine, Three Lab Meritage (which pays tributes to the family's three dogs), or perhaps their jug wine, Wingo White, for an afternoon of fun. Tastings start at $10. Open daily from 10 a.m. to 5 p.m. 23355 Millerick Rd., Sonoma, 707-938-3031, larsonfamilywinery.com. 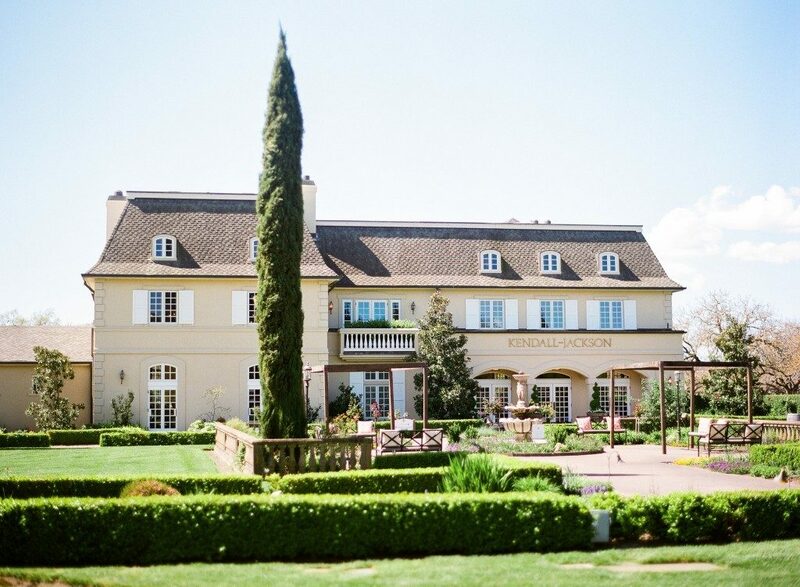 Kendall-Jackson, Fulton: An iconic Sonoma County winery, Kendall-Jackson can be found on dinner tables throughout the country, making their estate a must-visit for fans of the accessible, sustainably produced wines. The property is popular with professional and home chefs alike, who visit Kendall-Jackson's gardens for their organic produce and herbs, grown for use in the estate's kitchen. Kendall-Jackson, Fulton: The Kendall-Jackson estate offers both wine tasting and food and wine pairings. Guests can sample reserve wines, available only at the winery, and tour the gardens. 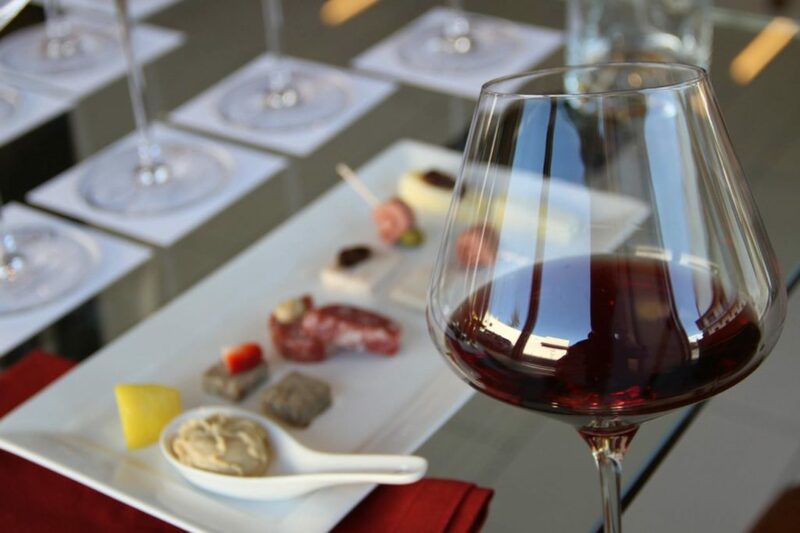 Foodies can reserve a food and wine pairing, which includes small bites, cheese, and chocolate options, all prepared in the onsite kitchens. 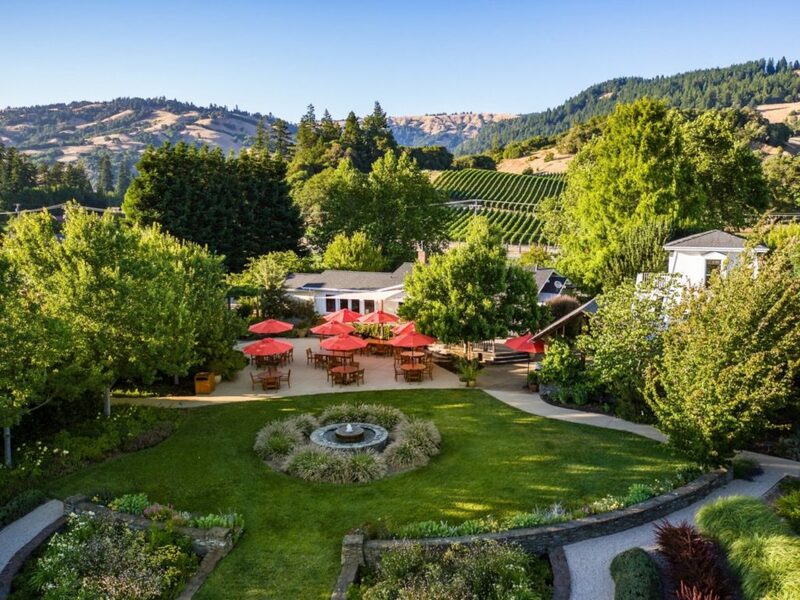 For those seeking something a little special, the winery offers summertime farm-to-table dinners that take place in the heart of their gardens, under the stars. Tastings start at $10. Reservations required for food pairings. Open daily from 10:00 a.m. to 5:00 p.m. 5007 Fulton Rd., Fulton, 707-571-7500, kj.com. Korbel Winery, Guerneville: Korbel has been producing "California Champagne" at their historic winery, surrounded by old growth redwood trees, since 1882. Widely distributed, Korbel's sparklers are toasted with during celebrations from coast to coast. 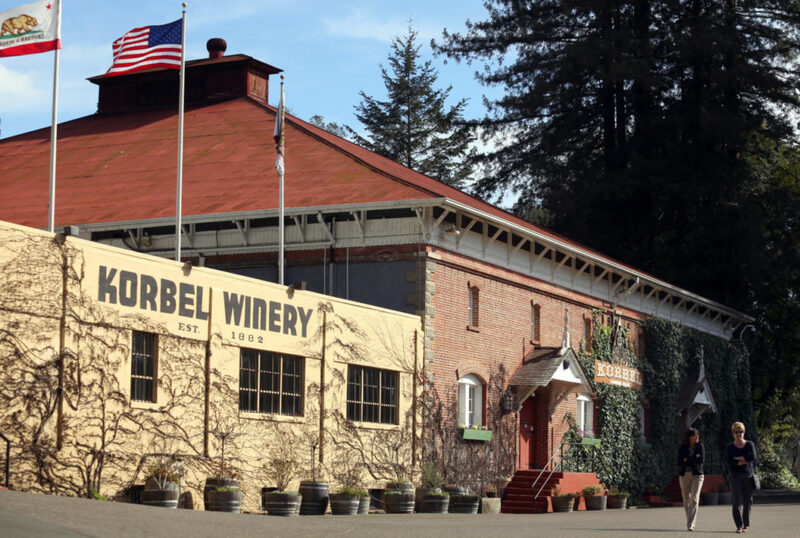 Start your visit with a guided tour, which covers the history of the family-owned winery and how Korbel bubbles are made. Don't miss the world's largest Champagne bottle! Korbel Winery, tasting experience: Taste special seasonal and estate bubbles, including sweeter selections like the Sweet Cuvee and Le Premier, in the welcoming unpretentious tasting room. The tasting is free - but don't forget to tip your host! After the tasting, enjoy a lunch under shady redwoods - the Korbel deli serves freshly made salads, sandwiches, soups, Korbel bubbles and local beers. Tastings and tours are free. 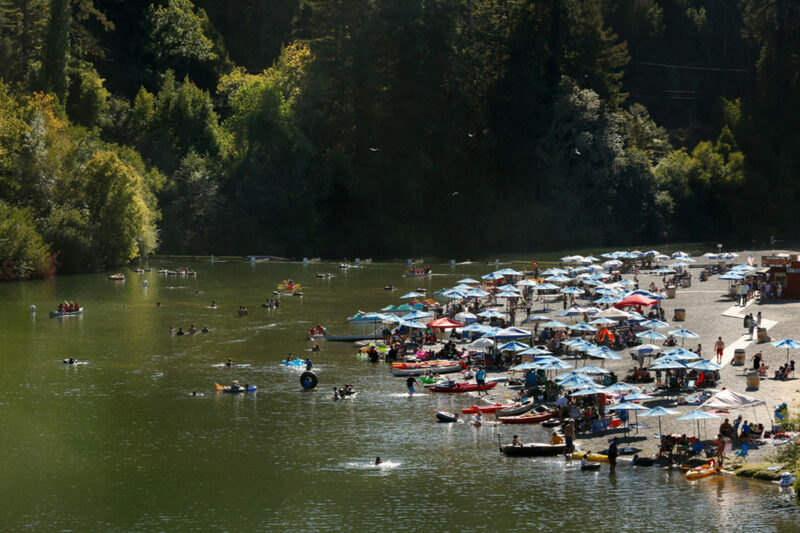 Open daily from 10 a.m. to 4:30 p.m. 13250 River Rd., Guerneville, 707-824-7000, korbel.com. 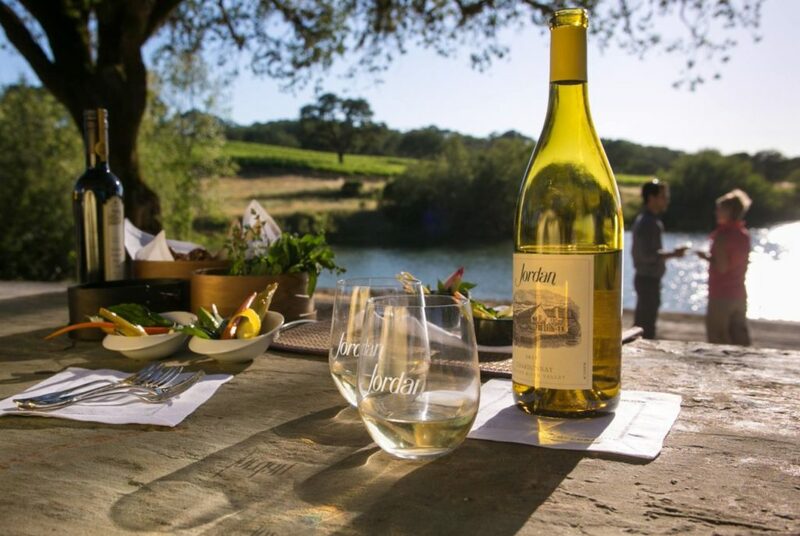 Jordan Winery, Healdsburg: A regular on "best of" lists by wine critics, Jordan's wines are straight and to the point: a chardonnay and a cabernet sauvignon that continue to impress. Nothing more, nothing less. Just two well crafted wines that are cellar-worthy. The Jordan Winery Chateau sits upon a hill overlooking over 1,000 acres of hills and vineyards, with organic gardens, lakes, olive trees, and cattle ranching. Jordan Winery, tasting experience: Tour the winery and sip chardonnay with hors d’oeuvre prepared by Jordan's estate chef while taking in the view from the terrace. 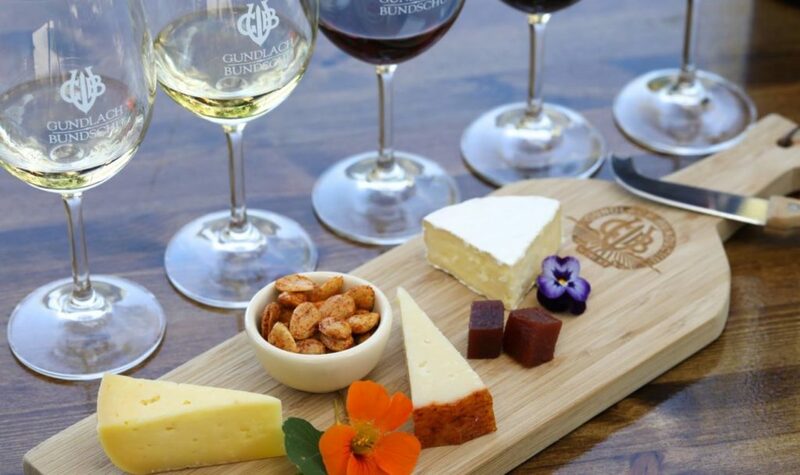 Next, enjoy a seated cheese and wine pairing, which includes tastes of older vintage cabernet sauvignon, the winery's estate olive oil, and artisan cheese. The Jordan family has crafted not only great wines, but a great immersive experience that will provide a lasting memory. Tastings are by appointment only and start at $35. 1474 Alexander Valley Rd., Healdsburg, 800-654-1213, jordanwinery.com. Gundlach Bundschu, Sonoma: Gundlach Bundschu (pronounced "Gun Lock Bun Shoe") has been producing wines from their Sonoma "Rhinefarm" for over 150 years, making it the oldest family winery in California. Fourth generation Bundschus have turned the historic property into a place that blends history and hipness. One minute you're sipping dry Gewürztraminer in a tasting room built in 1870, the next you're trying reserve sustainably grown Cabernet in wine caves, and then you're wrapping up the afternoon listening to a DJ play indie rock while nibbling on local food truck bites. 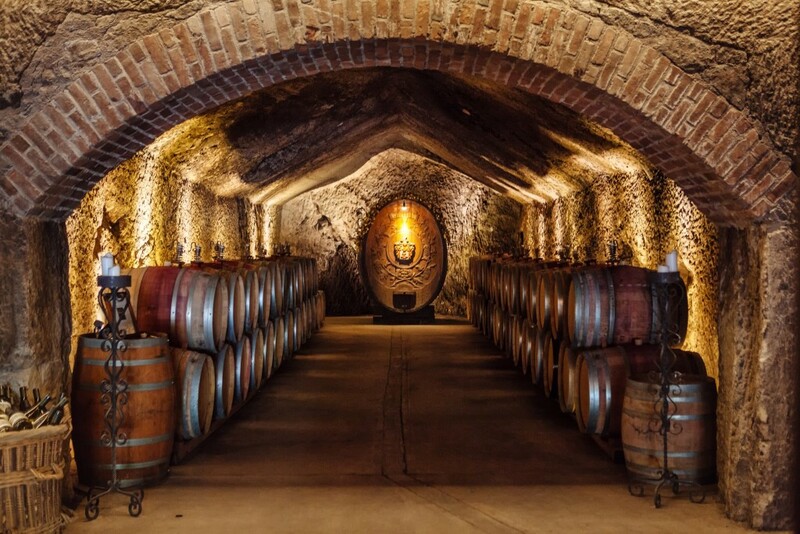 Gundlach Bundschu, tasting experience: Seasonal cave tours offer guests a chance to learn about how wine is made - from fermentation to maceration, the winery guarantees you'll "become familiar with many of the nerdy technical aspects of producing world class wine." Or, opt for a more casual tasting on the courtyard or at the Donkey Bar (a hip outside tasting lounge named after the family's two pet donkeys), overlooking surrounding mountains and a pond. Pack a picnic - you'll want to stay all day. Tastings start at $20. Open daily from 11 a.m. to 4:30 p.m. 2000 Denmark St., Sonoma, 707-938-5277, gunbun.com. Ravenswood Winery, Sonoma: "No Wimpy Wines" is the motto of Ravenswood, where Zinfandel flows like water. Their famed Vintner's Blend is a quaffable, fruit-forward red available at grocery stores nationwide. But, don't let the mass appeal deter you from visiting this California wine icon (they even make a must-try wine named Icon). 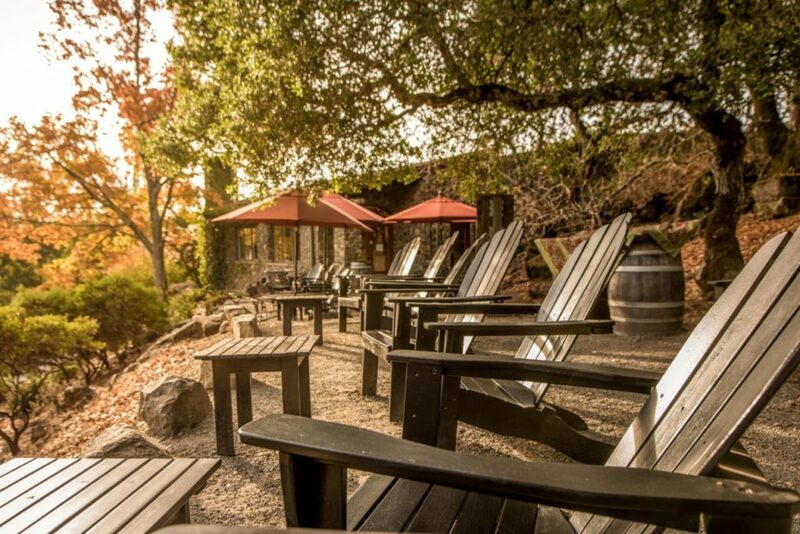 The unpretentious tasting room in the hilly outskirts of downtown Sonoma makes for a great introduction to bold red wines and the relaxed Sonoma scene, where chilling out with friends by a firepit, glass half full, takes priority over everything else. 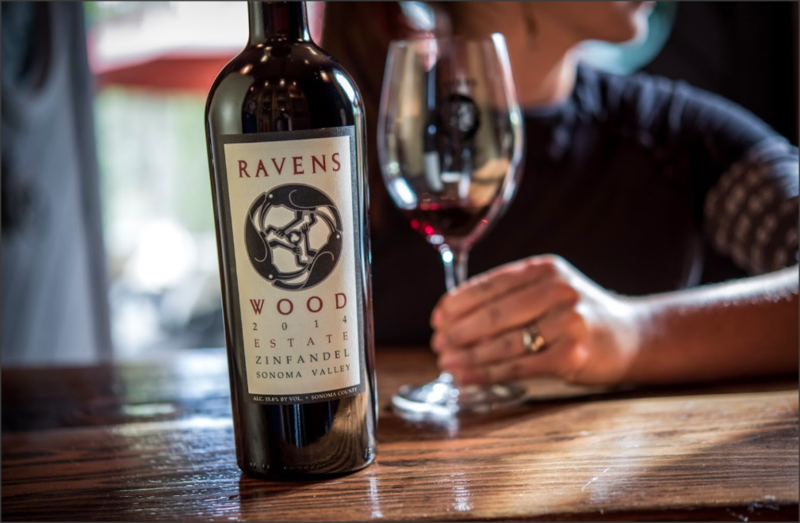 Ravenswood, tasting experience: Ravenswood offers a variety of tastings, including a property tour that includes a hike through the old vine vineyards - you can even try your hand at blending your own un-wimpy wine straight from the barrel. We love the old standby, where you pop into the tasting room (no appointment necessary) and sample six of their small-lot, single vineyard designate wines produced by small family growers. After the tasting, enjoy a glass of your favorite on the patio, firepit included, of course. Tastings start at $25. Open daily 10:30 a.m. to 4:30 p.m. 18701 Gerhicke Rd., Sonoma, 707-933-2332, ravenswoodwinery.com. 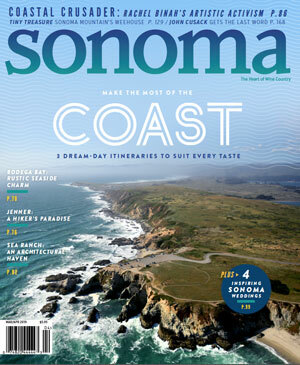 The most important part of planning a first trip to Sonoma County, aside from finding a place to stay, is figuring out where to drink. With over 425 wineries to choose from, this can easily become an overwhelming task. From poolside pours to historic tours, from award-winning bubbles to bold reds, there’s almost too much of the good stuff here. Always eager to help a fellow wine lover, we’ve lined up a few favorite tasting experiences that will guarantee a memorable first visit. Click through the above gallery for details.